Victoria & Abdul has been this summer’s surprise hit in the cinema with Dame Judi Dench reprising her performance as a commanding and waspish Queen Victoria alongside co-stars Ali Fazal and Eddie Izzard. 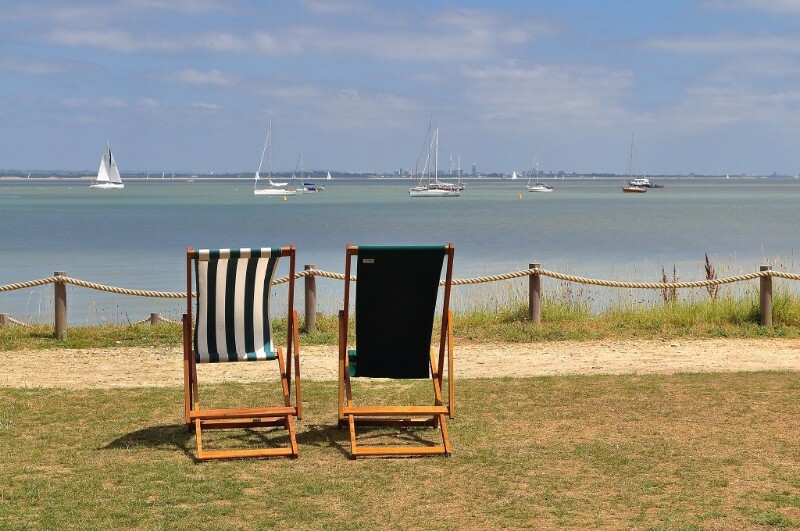 Much of the film has been shot at Osborne House on the Isle of Wight so, with the half term holidays soon upon us, why not head for the island and walk in the footsteps of the stars? It is so easily accessible with Wightlink Ferries and so easily booked via the AFerry.co.uk website. 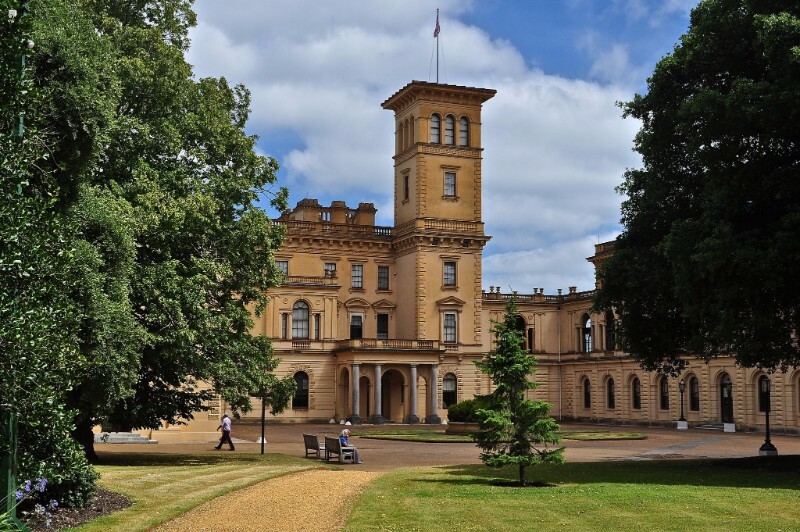 Head firstly to Osborne House, just one of the thirteen different connections to Queen Victoria and the Royal Family on the island that also includes Ventnor, Shanklin Chine and Carisbrooke Castle. 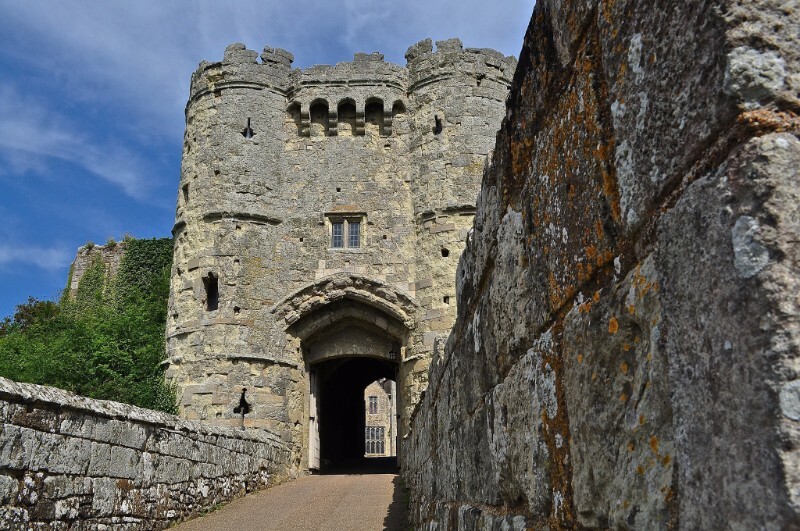 It is now known as Victoria’s Island Trail and also includes the church where Princess Beatrice married, the Queen’s favourite Isle of Wight viewpoint, her very own beach and beachhut and the yacht club created just for her. There are also links on the island to India. Queen Victoria, became Empress of India in 1877, but also the last Viceroy of India, Earl Mountbatten of Burma, was Governor (in 1965) and then Lord Lieutenant (in 1974) of the Isle of Wight. See Indian tigers in the Isle of Wight Zoo or visit Dimbola, the Freshwater home and studio of Indian born pioneering Victorian photographer Julia Margaret Cameron. There is an Electric Woods Festival of Light showing until the beginning of November inspired by Diwali and in Osborne House itself see the Durbar room, designed and created by Lockwood Kipling and Indian craftsman Bhai Ram Singh. 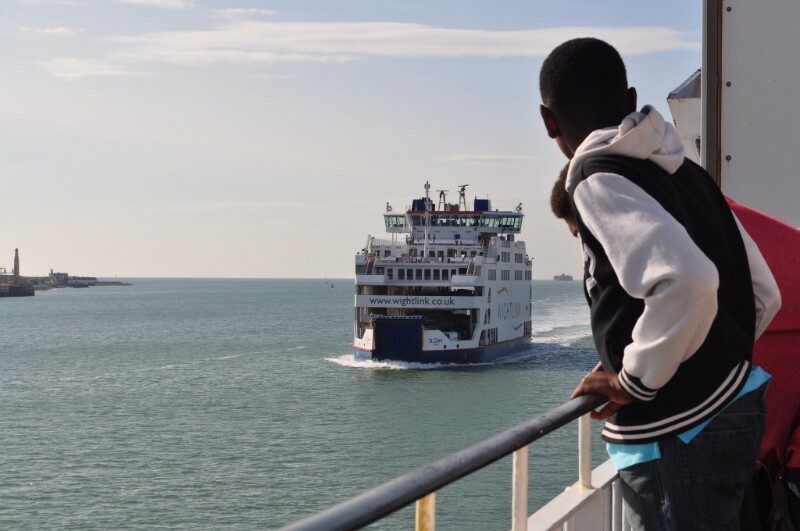 Book your ferry to the Isle of Wight with AFerry.co.uk where all the offers are in one place so you can compare times and prices and book so easily. 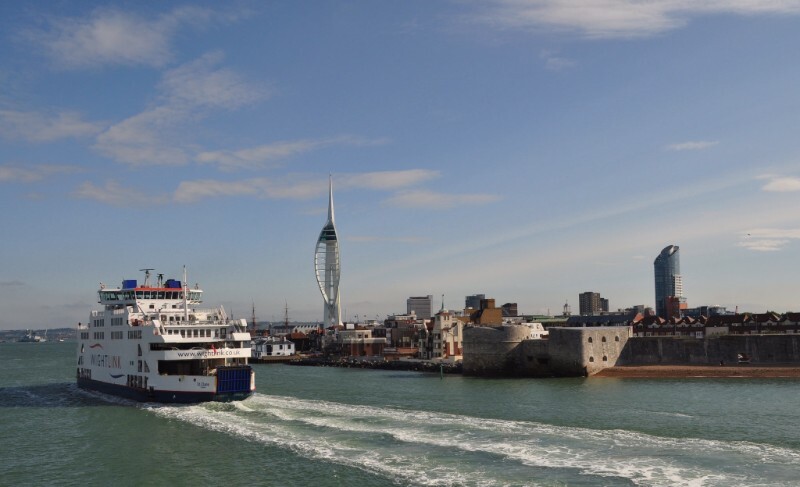 Travel with Wightlink, who have just spent an amazing £45million on improvements to their services such as improved services in the Portsmouth Terminal, improved access in Fishbourne and a new ferry scheduled to go into service in summer 2018. *Portsmouth/Fishbourne Wightlink Ferries crossings start from approximately GBP 52.25 for a return standard car plus 2. Photos above copyright Sue Lowry – photo below, copyright AFerry.co.uk. Book on the move via AFerry.co.uk’s apps for both Android and iPhone. Want to know what it’s like to travel via AFerry.co.uk? Check out the review section – perfect for #ferryfirsttimers. AFerry.co.uk is the world’s leading online ferry brand, which features real-time comparison technology for ferries, generating over 55 million unique visitors per year and over 3,000 bookings per day. Founded in 1997, AFerry.co.uk has been an industry leader for nearly two decades and has strong relationships with ferry companies from across the globe. Not only can AFerry.co.uk service all your UK ferry needs, but this handy site covers European, Asian and American routes too – over 2,000 routes around the world from over 150 ferry companies. With apps for iPhone and Android, and a website optimised for mobile, tablet and desktop devices you can compare and book ferries from wherever you are with ease. *Any quoted fares in this newsletter were correct at the time of going to press but are subject to change.